An internal blend of organic tea and spices with anhydrous cannabidiol (CBD) extract from imported agricultural hemp grown from non-GMO cultivars and processed in an ISO-accredited laboratory in Europe. Organic; soy-, gluten-, and sugar-free. CBD for Life Pure Lavender RubThis product melts away tension related to sore muscles. Apply a small amount to any area that hurts and discover instant relief. Apply to temples and back of the neck to help lessen the symptoms of headaches and migraines. Foria BasicsA pure CBD supplement for daily balance and general wellness, Basics is made with broad-spectrum CBD that is rich in terpenes and other cannabinoids but has no THC. Basics contains 100-percent-organic MCT coconut oil. Sixty servings and 1000mg active CBD per bottle. OM Bath SaltsFull-sun flower, therapeutic-grade essential oils, and pharmacological-grade Epsom salts are combined to create five varieties, each with a different effect. Lavender, rose geranium, lemon-ginger, athletic, and fragrance-free botanical blends. Available in California only. Sacred PMS Pain Relief LotionThe all-natural ingredients in this balm can help balance the body’s hormones, reducing symptoms. Hemp seed oil is beneficial for PMS conditions. Magnesium is a natural anti-spasmodic that helps alleviate menstrual cramps and menopause symptoms. Castor oil has long been associated with menstrual cramp relief and can be therapeutic. 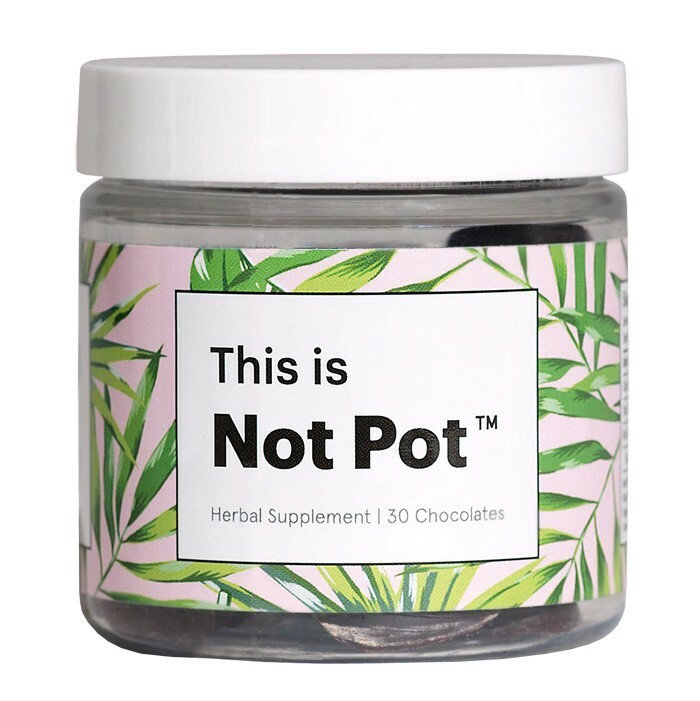 This is Not Pot chocolateConcocted from industrial-hemp-derived CBD, Not Pot’s no-THC treats contain naturally occurring cannabinoids, antioxidants, and neuroprotectants to help consumers relax and unwind. Because the products contain no THC, they’re available nationwide. Ingredients include CBD-rich hemp oil, raw cacao, ashwagandha, and maple sugar. Super Sativa Medicinal Medicated Hydrating BalmFormulated using 100-percent natural, organic, and non-GMO ingredients. The soothing, medicated formula contains nutrient-rich cannabis sativa seed oil and organic ingredients including hydrating coconut oil, cocoa butter, lavender essential oil, natural menthol, and vitamin E. Paraben-free; no THC. 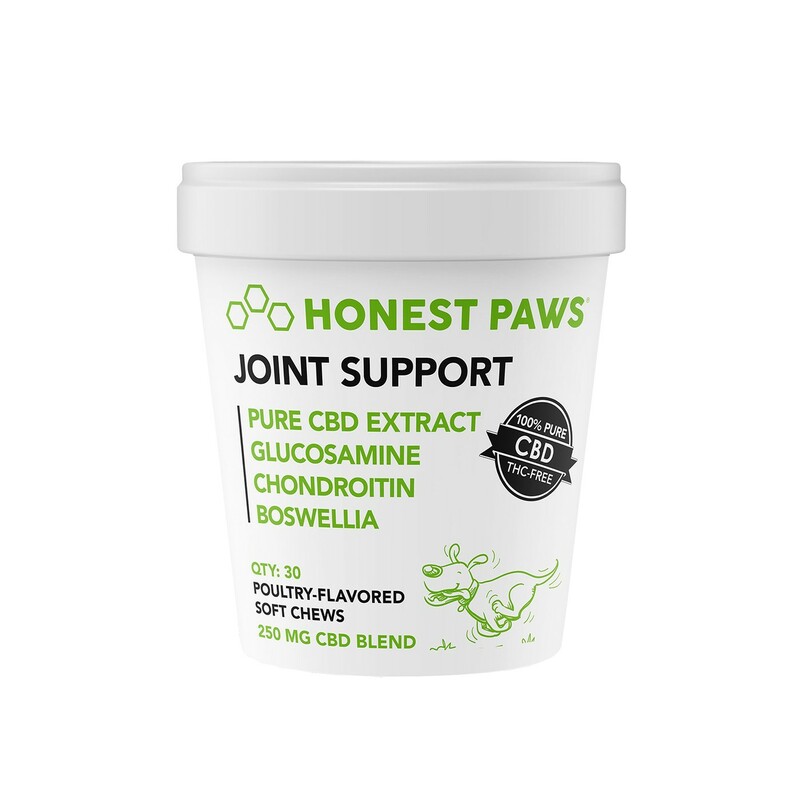 Honest Paws CBD Soft ChewsHonest Paws offers premium CBD in soft morsels that are easy for even small pets to consume. Calming Aid uses CBD isolate with L-theanine (found in green tea) and tryptophan (found in poultry). Joint Formula contains 250mg CBD plus lab-quality glucosamine, chondroitin, and Boswellia. MedCBDX CBD GumA formulated CBD-infused chewing gum with a refreshing mint flavor. Each sugar-free tablet contains 10mg CBD from CO2-extracted hemp oil. Suggested serving is one piece per day. Also as a white-labeled product in an eight-count blister card, sleeved. Dr. Norm’s CBD Peanut Butter Chocolate Therapy CookiesInfused with Dr. Norm’s “laugher is the best medicine” attitude and 15mg of CBD from medical-grade plant extracts, these all-natural, 100-percent vegan bites are fortified with niacin, thiamin, riboflavin, and folic acid. Ten cookies/150mg CBD per bag; thirty-eight calories per cookie. 420 Skincare CBD SoapsThis 100-percent natural, organic soap is crafted for sensitive skin. 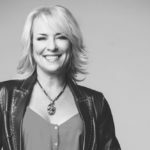 Fragrances include Strawberry Mystery, Cherry Vanilla, Vanilla Chocolate, and Chocolate Mocha with Oatmeal, each infused with the medicinal properties of the cannabis plant. Complies with all FDA standards.